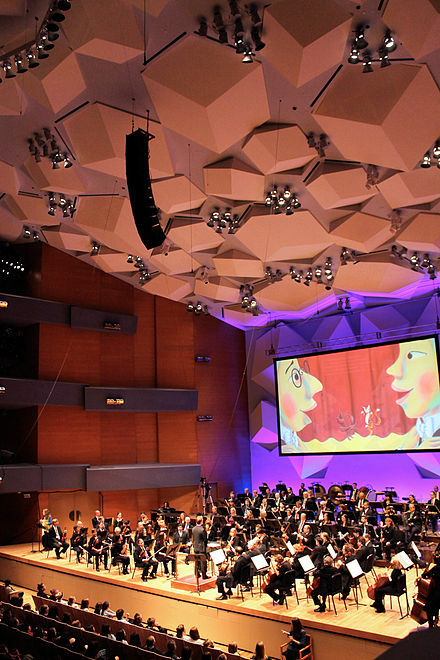 Explore the magical world of live music with family-friendly one-hour concert at .Orchestra Hall. We've arranged a rare opportunity with the Minnesota Orchestra, reserving a limited block of seats for this performance. There is a limit of two free children's tickets for every paid adult ticket. Here’s both drama and music—as The Story of Ferdinand is brought to life by Teatro del Pueblo. 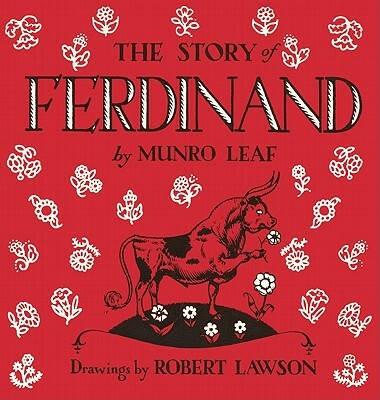 This beloved children’s book by Munro Leaf tells the story of a bull who would rather smell flowers than fight in bullfights. Also on the program: the Orchestra will perform selections from Bizet’s lively Carmen suite as well as Mozart’s famous Jupiter symphony. Seating is limited and tickets will be reserved on a first come, first served basis. Please drop off your completed registration form and full payment to Pack 151 Outings Chair 4545 Garden Way N.. Note: Your Scout's fundraising accounts may not be used to pay for this optional Pack Outing. Registration form and full payment must be received by December 1.